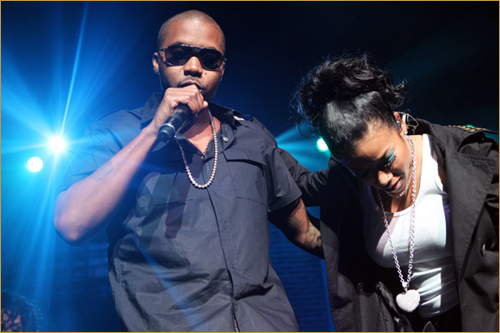 Some unreleased Nas to bring happiness to our droll lives. 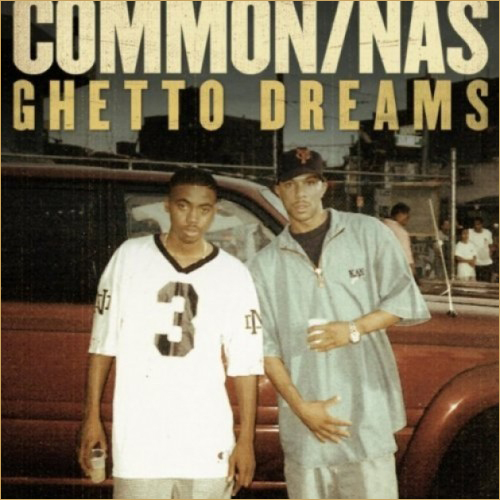 Tags: Common, ghetto dreams, nas, No I.D. Off of Shaolin vs. Wu Tang. Here’s the first single off Common’s upcoming album “The Dreamer, The Believer”. The snippet of this song was one of the first posts on fashionably-early. PREVIOUS: Common Signs With Warner Bros.